. ::Theohari’s estate | Area Map::. 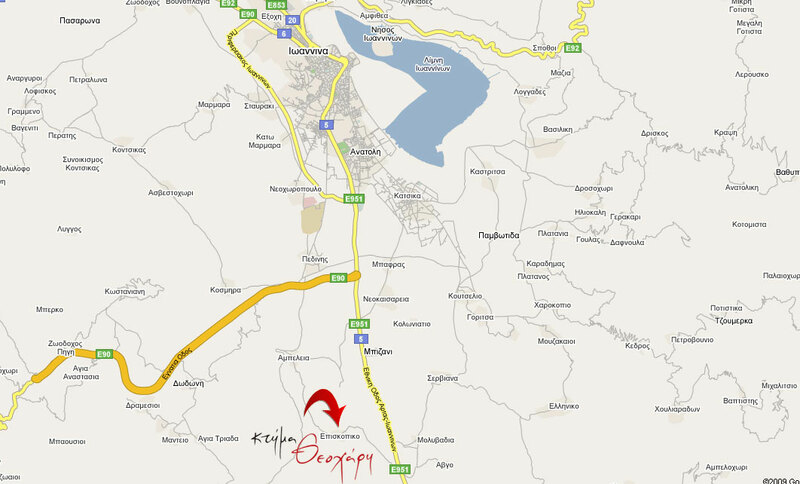 Follow the Ioannina – Arta national road (E951) and right after Mpizani turn right for Episkopiko. 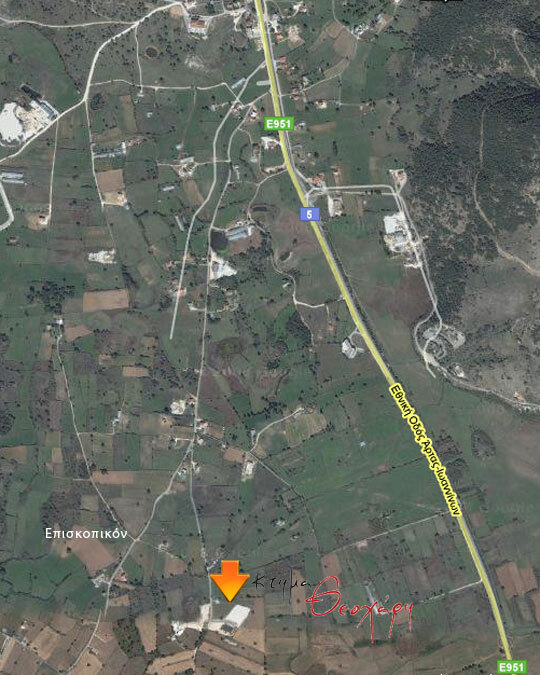 Follow the Arta – Ioannina national road (E951) and right after the Vrelli’s museum turn left for Episkopiko.